﻿There are many different approach to blepharitis﻿ treatment as there is no one-off complete cure for blepharitis. That is because the eyelid inflammation will recur once you stop treating it. However, good eyelid hygiene and medication can keep this eyelid inflammation in check and prevent flaring up. The treatment for blepharitis has to be done with total vigilance. Good eyelid hygiene is most important step of the blepharitis treatment. Eyelid hygiene is critical for treating and preventing blepharitis. It is highly recommended to have a daily cleaning routine regardless of whatever stage of severity is your eyelid inflammation in. Eyelid hygiene routine should be followed like any good hygiene routines such as brushing of teeth and bathing which should be done every day. Good eyelid hygiene not only reduces the severity of blepharitis symptoms, but also how often recurrences occur. To ensure good eyelid hygiene, we recommend you to follow the W.M.S steps. Remove the water and let it cool for a while. Then apply the warm (not hot!) cloth to the affected eyelid. Repeat this for 5 to 10 minutes, up to 5 times per day. 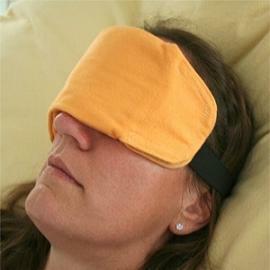 The purpose of warm compress is to soften the skin, oil and any margin debris (such as crusts) attached to the eyelids. Also heat helps to improve circulation, thus allowing the oily secretions made by the meibomian glands to flow more freely. Therefore, warmth helps to unplug any blocked glands and allow the oily secretions to flow more readily. If you find the act of reheating the cloth too troublesome, a hard boiled egg can be used instead. Do not peel the egg shell through. Shelled egg is able to retain heat much longer than cloth, thus reduces the number of times you needed to warm it up. A small hot bottle will do too. It is highly recommended to do eyelid massages immediately after the warm compass. Eyelid massage can help loosen up whatever is blocking the meibomian glands and push out the oily secretion from the glands. Massage your eyelid right after applying warmth. Don’t forget to wash your hands clean before touching any part of your eyes. Wash your eyes with water first. Start with the upper eyelid. Press your finger tip (either index or middle finger) gently against the baseline of your eyelid just above the eyelashes. Slowly sweep from the inner corner (near your nose) to the outer edge of your eye (towards your ear). 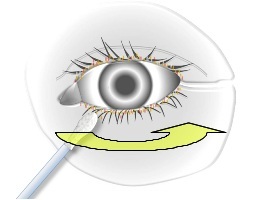 Make sure you trace along the edges of your eyelid so that all the meibomian glands are massaged. Repeat this sweeping motion for 10 times. 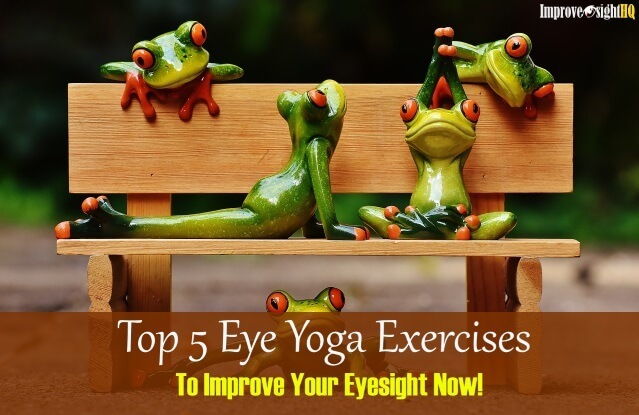 Repeat the sequence for the lower eyelid. Eyelid scrubs help to mechanically remove whatever debris that is left behind. 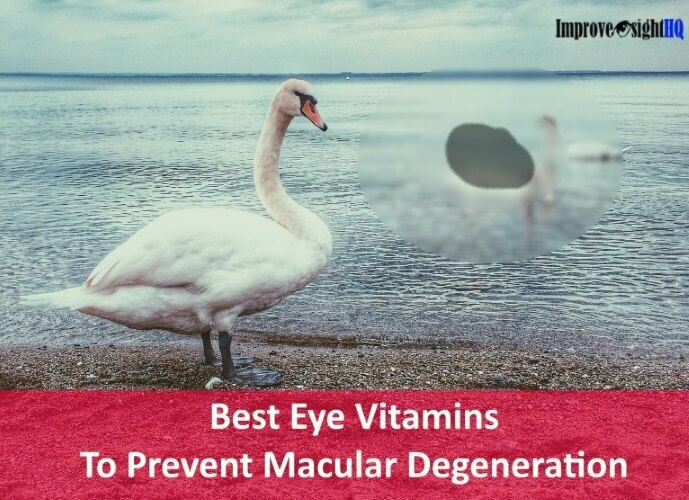 It also helps to reduce or eliminate bacteria living on the eyelid. Create a eyewash solution by using diluting baby shampoo with warm water. A teaspoon of sodium bicarbonate dissolved in a cup of water can do too. Gently rub the cotton bud along the eyelid margin to brush off any debris (crusts) on your eyelids. Don’t forget to close your eye. Replace the cotton bud with a new one if it gets filled with crusts. Repeat until all debris are removed and be careful not to scratch your eye. A more convenient but pricier approach will be to buy pre-medicated eyelid scrubs from opticians and eye doctors. If your blepharitis is caused by dandruff, your eye doctor may recommend you to use anti-dandruff shampoo to clean your scalp and eyebrow. Do this routine of warm compress-eyelid massage-eyelid scrub (W.M.S) for at least 2 times daily. If time permits, try to do up to 4 times daily. Continue doing it even after the symptoms subside to reduce risk of blepharitis recurring. If you are prone to blepharitis, it is highly recommended that you do W.M.S at least once daily even if you do not have blepharitis yet. 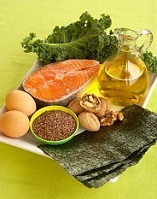 Many people have improved their blepharitis and dry eyes symptoms by increasing their omega-3 intake. You can increase your omega-3 intake by taking flaxseed oil, eating nuts such as almonds and walnuts, or eating cold-water fishes such as salmon and tuna. Some eye doctors recommend taking omega-3 essential fatty acid supplements. The act of blinking allows meibomian glands to secrete oil said Dr. Nelson, a professor of ophthalmology at the University of Minnesota. This enables clearing of the melbomian glands and prevent them from blocking up. However, the rate of blinking has been reduced significantly with age and close up vision work such as computer usage. He advises patients to concentrate on blinking at least 20 times, four times a day. Antibiotic cream or ointment may be prescribed when eye-hygiene treatment is not effective enough and bacterial infection is suspected. Place the ointment or cream on your eyelid (not eyes!) after W.M.S. Oral antibiotics may be prescribed if the patient has rosacea-induced blepharitis. 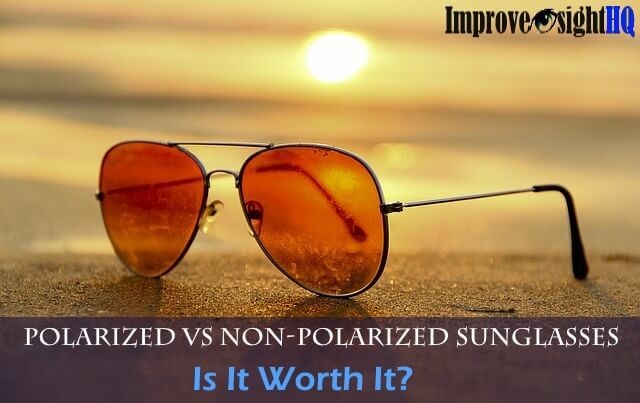 Prolonged exposure to sunlight should be avoided when taking antibiotics for blepharitis. Eyedrops or ointments containing steroids may sometimes help to control inflammation in your eyes and your eyelids. However, it is never recommended to use them often. Using of steroids always increase the risk of side effects or complications which include infection, cataract development, and increased IOP. If the blepharitis is allergy induced, prescription or oral antihistamines may be used. Cold compress can also be used to relieve the itchiness. If the allergy is caused by environmental factor (such as pollen and pets), simply avoiding the allergen may avoid future problems. Blepharitis especially the type that is induced by dysfunctional meibomian glands can cause dry eyes due to lack of quality tears. 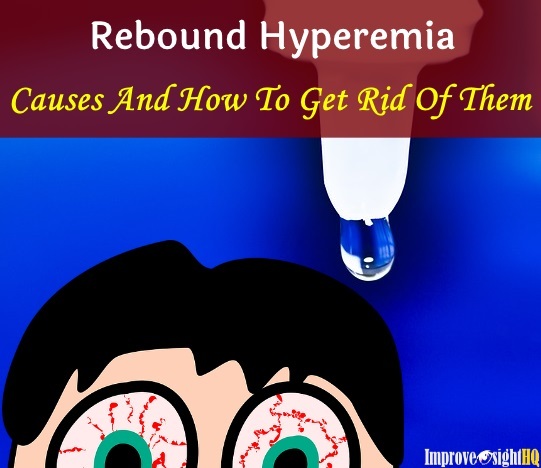 Artificial tears or eyedrops can help to alleviate this condition. 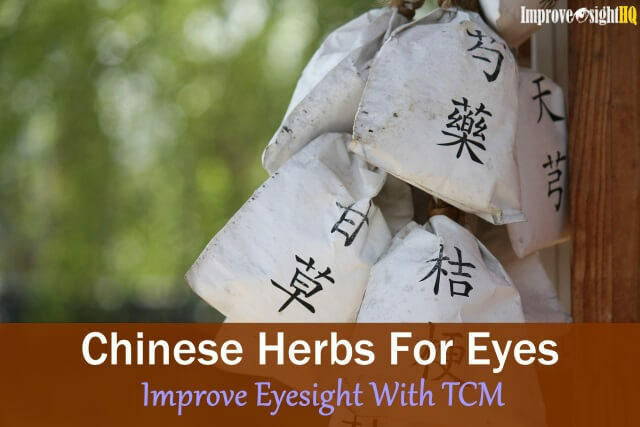 Avoid those with preservatives as they may irritate and worsen the eyelid inflammation. After all the can do, let's view some of the not to during blepharitis treatment. Avoid doing any of these as they may cause further irritation and delay healing. The most important factor in treatment for blepharitis is maintaining good eyelid hygiene. It is also crucial that you avoid spreading the condition to the other eyelid. 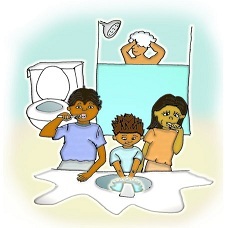 Use WMS steps as your daily eye hygiene routine to ensure that your infection is gone for good. Hope that the tips are useful to you.